India have announced their squad for the final two Tests of the series against England, with 18-year-old Prithvi Shaw included for the first time. 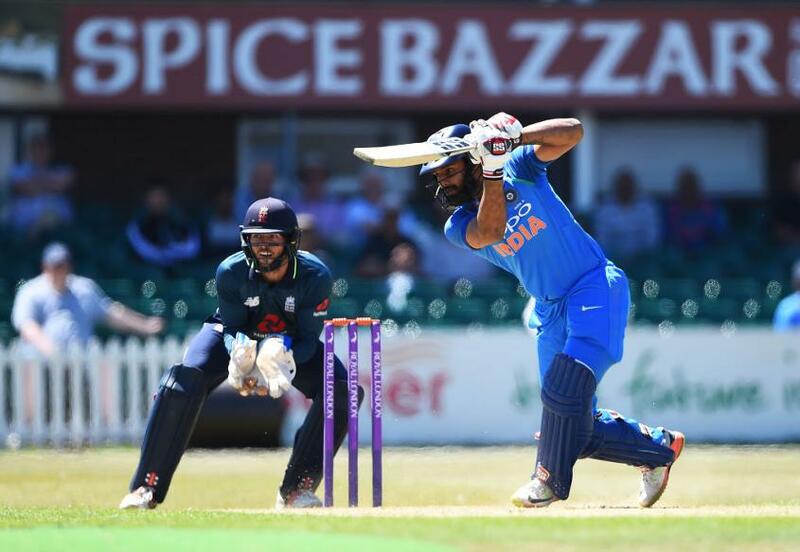 Hanuma Vihari, a comparative veteran at 24, has also been included, after India fought their way back into series contention with a thumping victory at Trent Bridge. Murali Vijay and Kuldeep Yadav, who were both dropped for the series comeback performance, have been omitted from the squad. In 2017, Shaw became the youngest player to score a century on Duleep Trophy debut, a record previously held by Sachin Tendulkar. The top-order batsman skippered India in the ICC Under 19 Cricket World Cup and signed for Delhi Daredevils in the 2018 IPL, where he scored 245 runs in nine appearances. Vihari averages a stupendous 59.79 from his 63 first-class appearances and the India A batsman smacked 148 against South Africa A in the recent second unofficial Test, and swiftly surpassed the 5,000 first-class run-mark in the process. Vihari is renowned for his long game, which is backed up by his first-class high score of 302 not out. He admitted recently that "it's more to do with my mind than with my skills". Kuldeep bamboozled England in the first ODI in July, claiming 6-25 from 10 overs, but struggled on his only Test outing at Lord’s, achieving figures of 0-44 from nine overs in a game where the spinners had minimal involvement (England’s front-line spinner Adil Rashid failed to bowl a single delivery). India captain @imVkohli praised his side's 'complete' performance and dedicated their win in the third #ENGvIND Test to the victims of flooding in Kerala. The fourth Test between England and India starts on August 30 in Hampshire. India squad for remaining two Tests: Virat Kohli (C), Shikhar Dhawan, KL Rahul, Prithvi Shaw, Cheteshwar Pujara, Ajinkya Rahane (vc), Karun Nair, Dinesh Karthik (wk), Rishabh Pant (wk), Ravi Ashwin, Ravindra Jadeja, Hardik Pandya, Ishant Sharma, Mohd. Shami, Umesh Yadav, Jasprit Bumrah, Shardul Thakur, Hanuma Vihari.